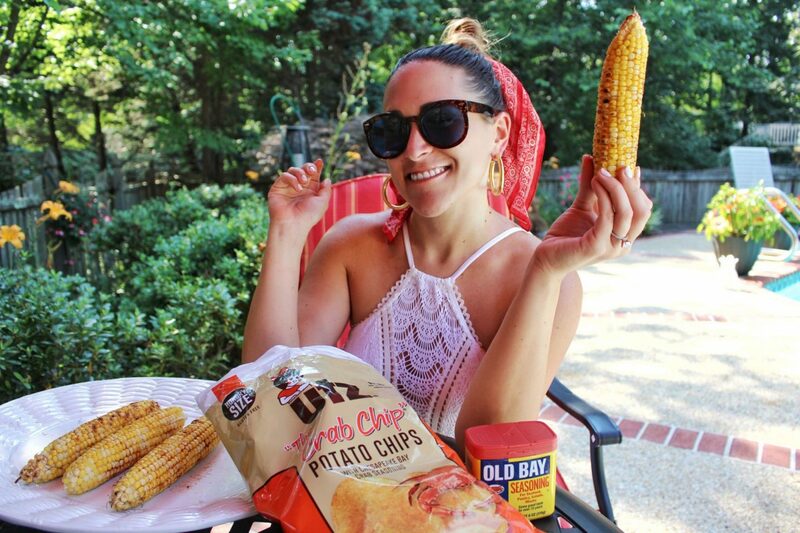 OLD BAY: Everyday, My Way - craving currently. If that’s not dedication I don’t know what is. 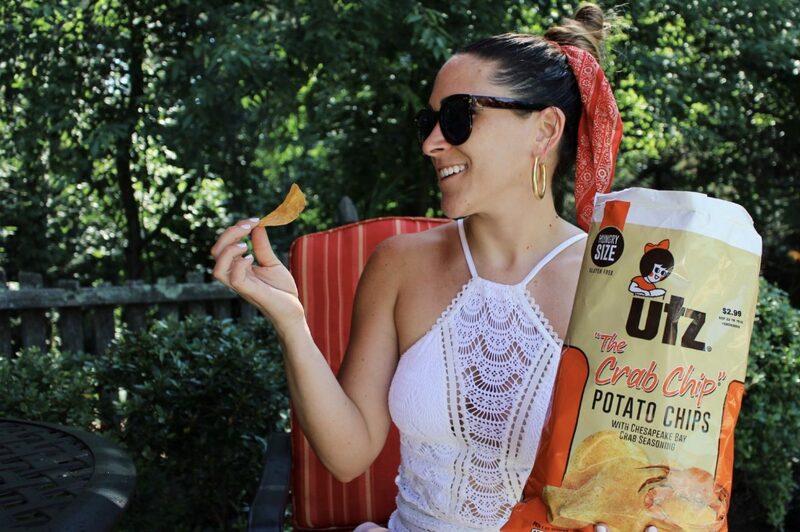 Everyone knows that in Maryland summertime means beer, crabs, and OLD BAY – but what I’m sure you didn’t know was all the other things you can put OLD BAY on besides the traditional Maryland blue crab. 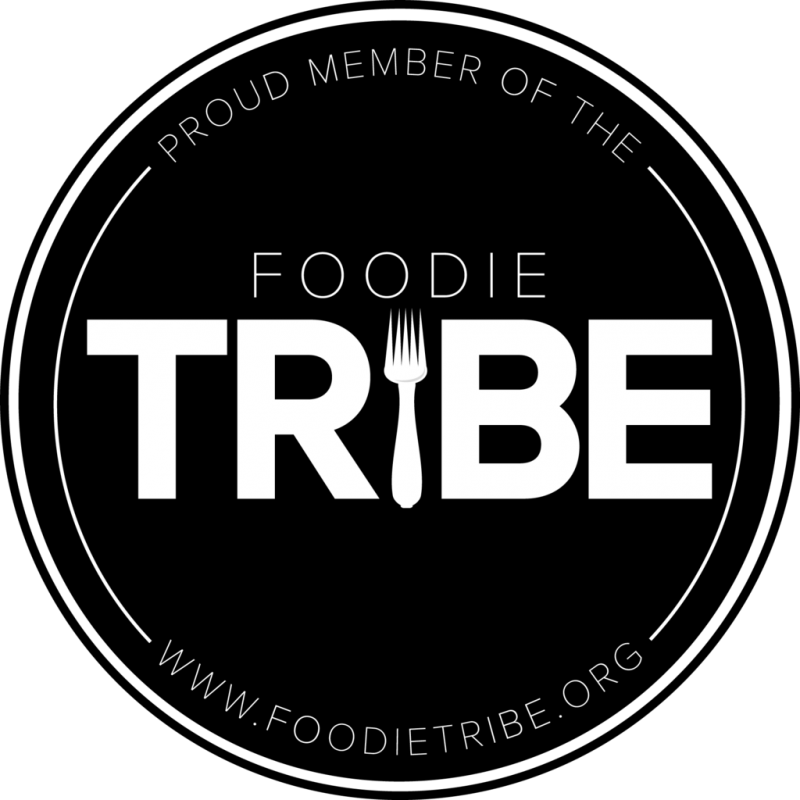 From mixing it in cocktails or sprinkling it on salmon, over the years OLD BAY has become a staple on my family table year round but most particularly during Summertime cookouts. 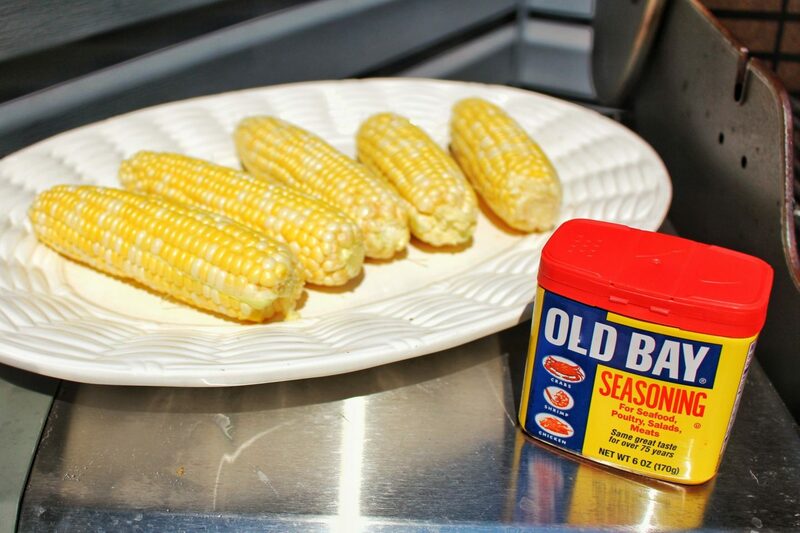 One of my favorite ways to enjoy OLD BAY would have to be simply on some grilled corn. 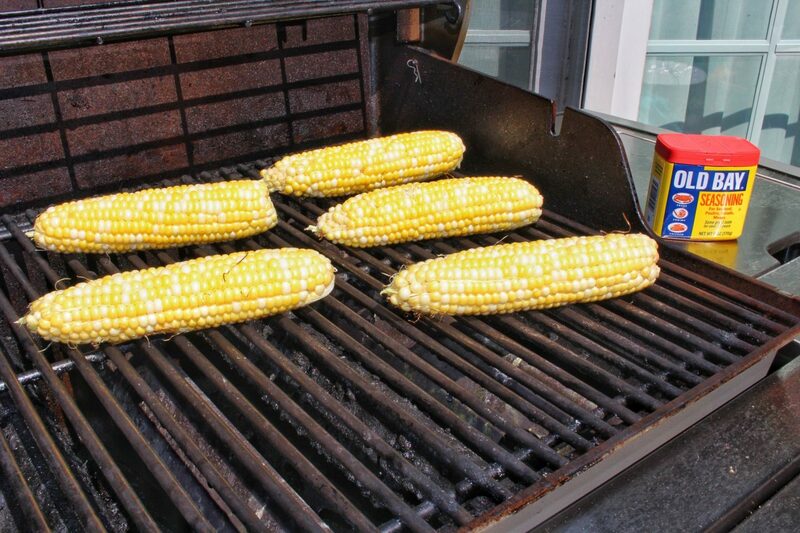 I’m sure you’re thinking – ok maybe on popcorn but grilled corn? YES, it gives the corn just that little extra *pop* (see what I did there). 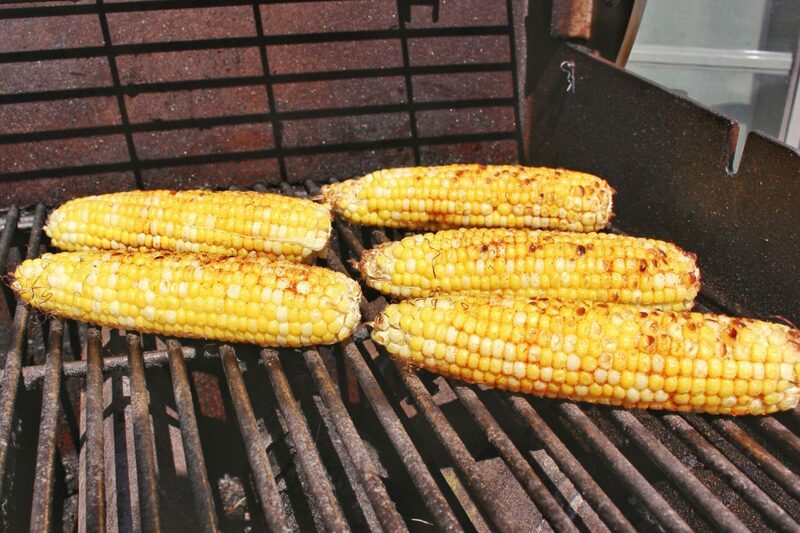 If you’ve never grilled corn it’s literally the easiest thing in the world to do. 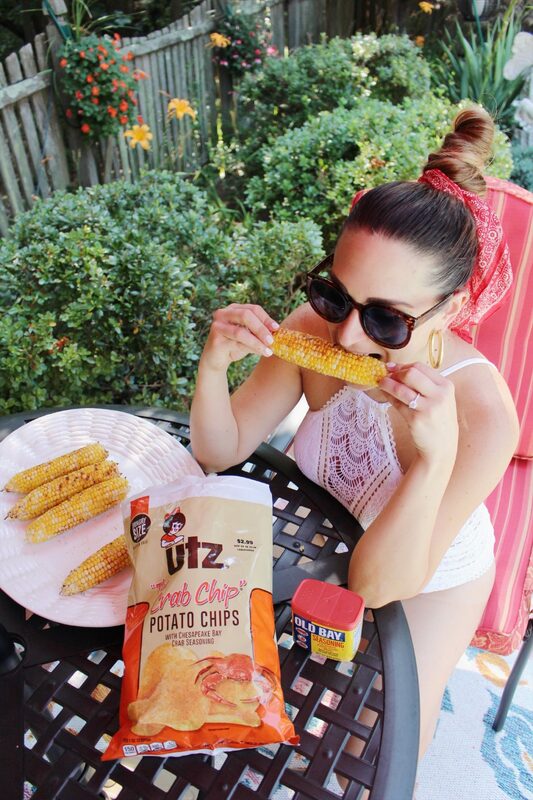 I love eating corn off the cob in the summertime and just letting the OLD BAY get all over my face – Matt literally laughs out loud at me post my corn enjoyment but it’s all worth it. 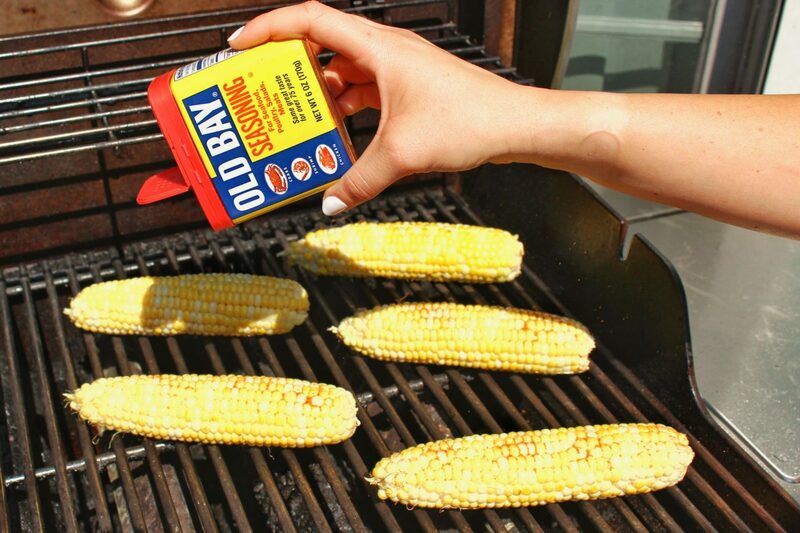 Tell me, how do you enjoy OLD BAY? 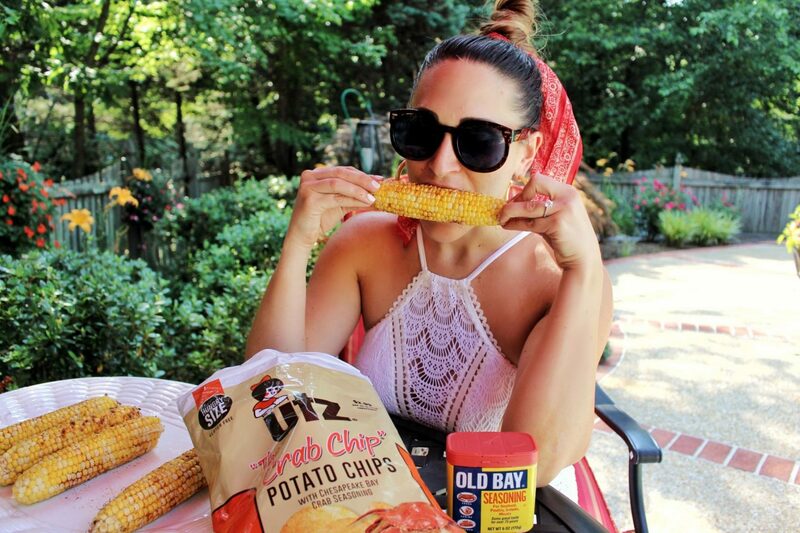 This summer share how you’re enjoying OLD BAY using hashtag #OldBayOurWay on social media for a chance to win a summer supply of OLD BAY seasoning and swag. 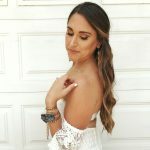 Yes, that’s correct a SUMMER SUPPLY! This may be an AD but sending a huge shoutout to OLD BAY for not only sponsoring this post but being my go-to seasoning for over 20ish years – since I didn’t have OLD BAY in my bottle :). 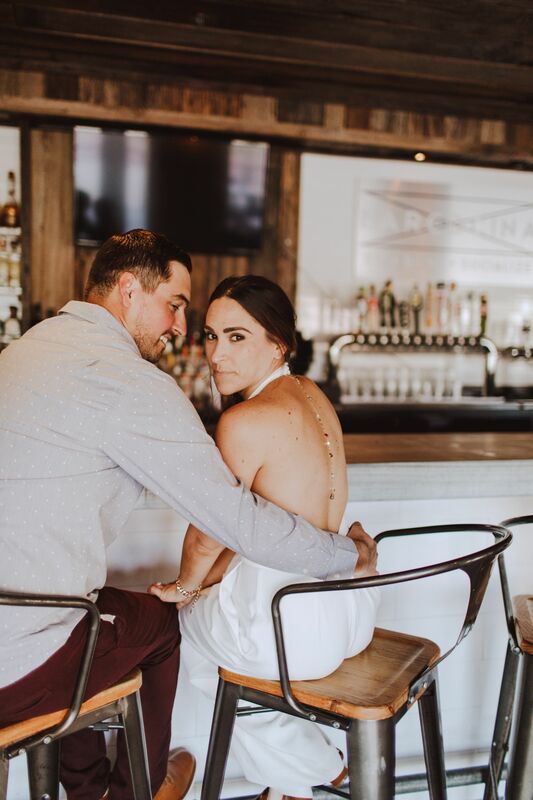 Next Post A Dilemma, a Dress & a Shower.